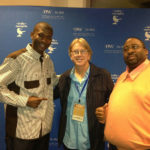 The show took place at the The Playhouse on The Square where a majority of the Indie Memphis Film Festival takes place. 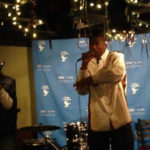 In the video footage obtained by MemphisRap.com, Teflon Don (@teflondon) can be seen performing during his show for the The Indie Memphis Film Festival, along with musician Suavo on the Trumpet. 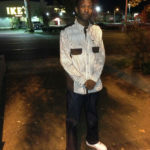 Teflon Don is set to release the promotional single “What About Memphis?,” which features Chilly Bill on the chorus, soon. 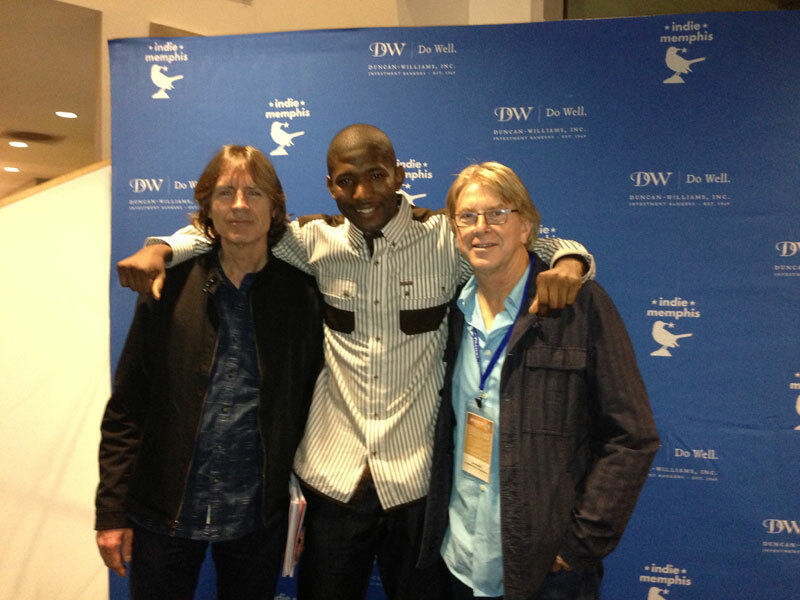 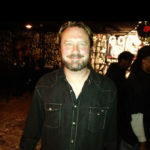 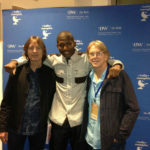 Check out some photos taken from the event of Teflon photographed with Jody Stephens of Ardent Studios, Jon Hornyak of The Recording Academy (The Memphis Grammy Chapter), and an another photo shows Aaron James who has done a good job with bringing musicians and filmmakers together at The Indie Memphis Film Festival.